Mastiqua- the “Good for You” beverage. Consumers consider poor digestive health a top wellbeing burn, with the chronic ailment showing nothing but future swelling to a bloated degree. Consumers search for culprits and remedies night and day. 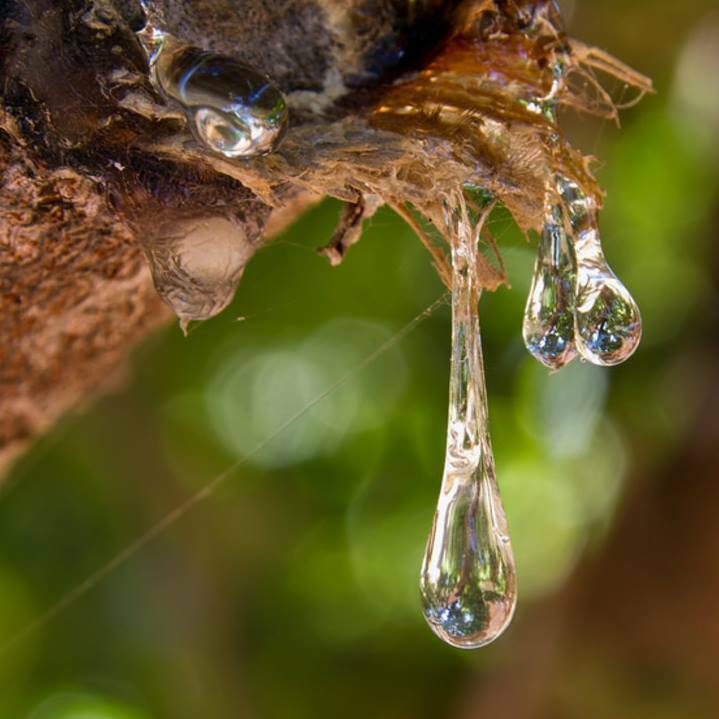 Finding suggestions of repair in Low Gluten, Good Quality Probiotics and now Mastiha; a resin from the Mastic tree which grows on the island of Chios in Greece. 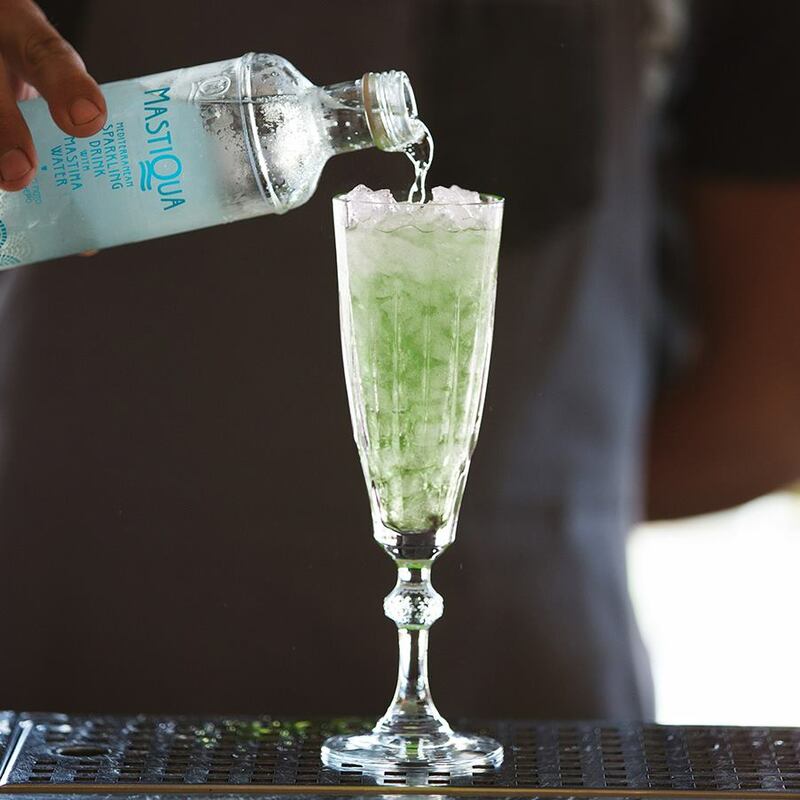 Can a beverage infused with plant based GOODNESS, Greek Goodness, taste delightful, while simultaneously existing as an”all-natural”, zero calorie, hydrating, sparkling beverage… cohabitating antimicrobial and antioxidant properties. ….among others? 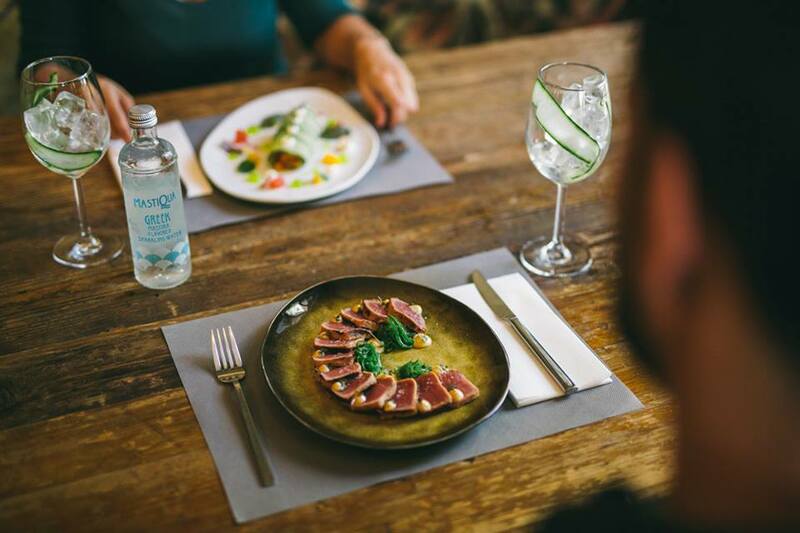 We think it can, we asked Celebrity Chef Diane Kochilas, one of the world’s foremost authorities on Greek cuisine, who describes Mastiqua as …. 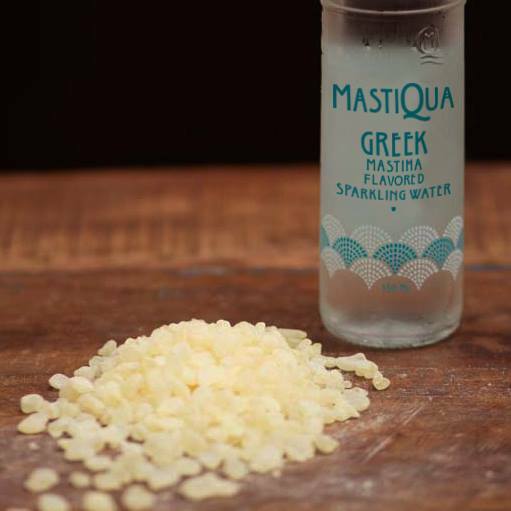 ”one of the most beguiling Greek beverages: Mastiqua, a delicious bottled water infused with Mastiha, the world’s most seductive spice, exclusively produced on the island of Chios.” The beverage is delectable alone, or over ice with cucumber and in craft cocktails. Pictured below, is a superb pairing with espresso, as a sophisticated “coffee soda”. Advocating the functional aspect of the beverage-there is a rich medical convention supporting the use of mastic to alleviate stomach discomfort. We are just now finding that ancient scholars and doctors were correct. In the early 1980s, researchers in the Middle East presented evidence that mastic was far superior to placebo in healing duodenal ulcers (70% versus 22%). Per worldwide awareness regarding digestive health, lowering diabetes with low sugar diets and the popularity of wild foods in the gastro scene, craft cocktail movements with housemade bitters it’s not surprising that Mastiqua is provoking curiosity and massive followers among beverage connoisseurs, mixologists and functional fanatics alike… popping up in trendy gastro scenes, wild food classes, gourmet magazines and in the glasses of sophisticated craft cocktails. The full monograph of Mastiha can be found here by Committee on Herbal Medicinal Products (HMPC). If you are interested in sourcing the beverage – try Whole Foods Markets, Southern Season Markets or Flying Olive Farms on Amazon. This is distributed by UNFI for wholesale accounts. Also on craft cocktail menus everywhere.